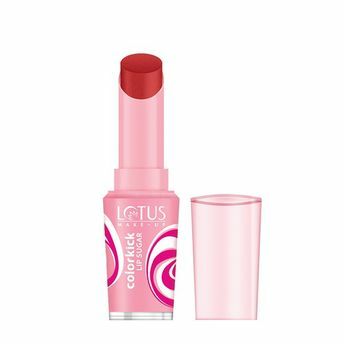 Colorkick Lip Sugar from Lotus Herbals is a dual combination of color and care. It heals like lip balm and offers extreme color like gloss. With SPF-20, it protects the lips from UV rays and keeps them soft and supple. Alternatively, you can also find many more products from the Lotus Herbals Colorkick Lip range.